These are the Pipeline specific instructions to help you add the customization. Please note, our support staff cannot support this type of customization. Please follow the instructions carefully and also refer to the Shopify article if you have any questions. 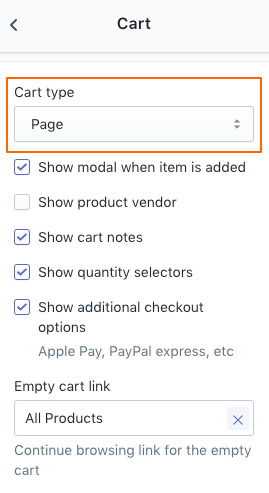 Page Cart Only: This customization will not work for the modal pop-up cart type. This only works with the page cart type. 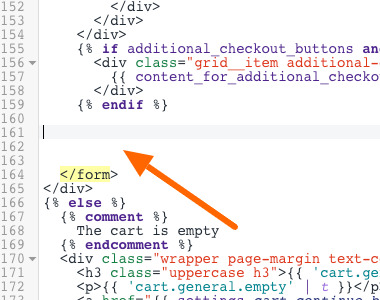 If you use a cart drawer or pop-up, then you will need to change your cart style to Page in the theme editor. 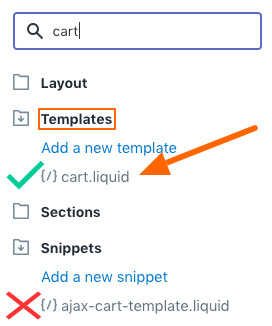 Add a product to the cart in the theme preview, and then click the Cart page tab in the theme editor to view your cart settings. You can use your product description to explain what materials will be used to gift-wrap the items. Give your gift-wrap product the price that you want to charge for the service. If you want gift wrapping to be free, then set the price of your gift-wrap product to be $0. 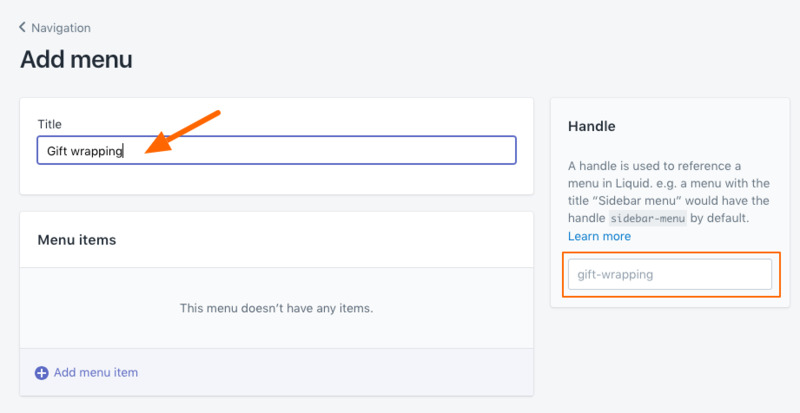 You can upload an image for the product to show your customers what a gift-wrapped order will look like. Save the product after creating. Important: This step is required or the code will not work. Please do not skip this step. 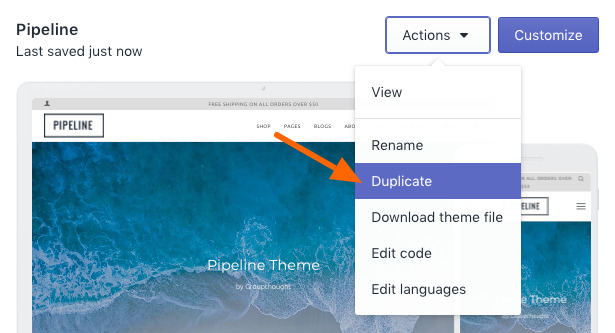 Complete by using the Create snippet button. 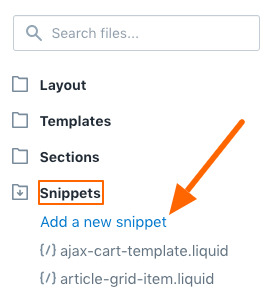 Open that link -> Copy all the code -> Paste into your new Snippet file. 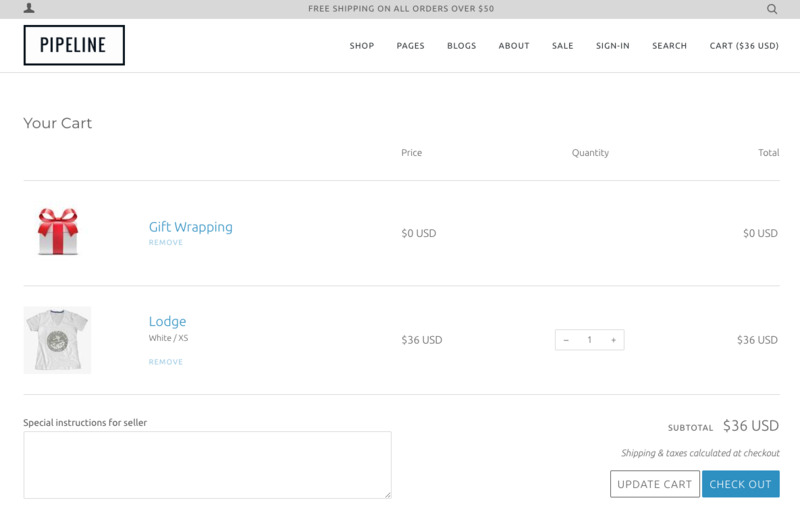 The next step is to include the gift-wrapping snippet in your cart.liquid file. This will add the gift wrapping option into your cart page for the customer. I've noticed the code from Shopify does time-out. If you're testing and take too long on the cart page, the cart will empty the products and return you to a blank cart screen. 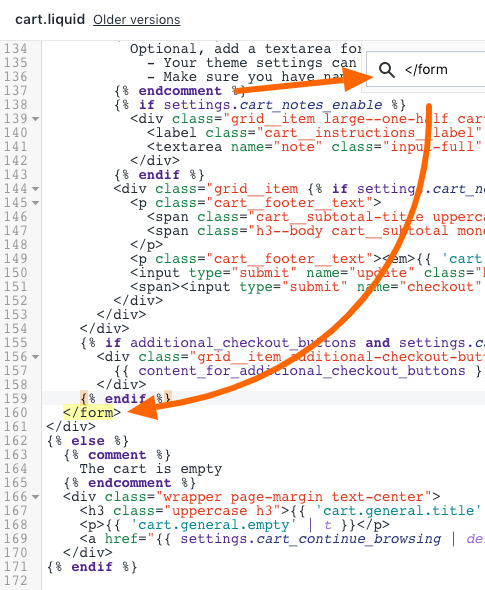 Also, you won't be able to test this in the Theme Editor. 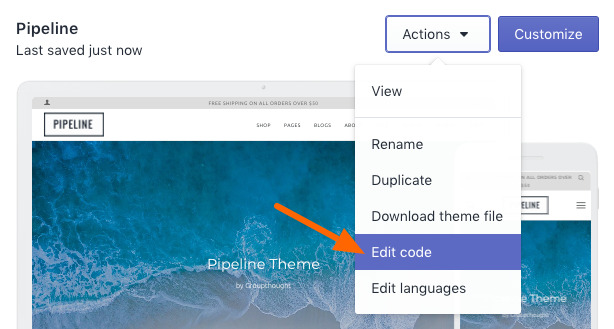 Be sure to only test from a preview page of the theme. 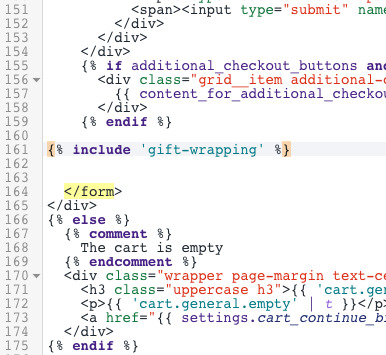 The theme editor doesn't support the gift wrap script. 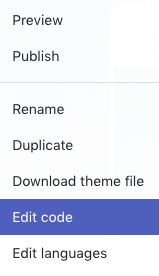 Again, please make a duplicate of your theme before you start. 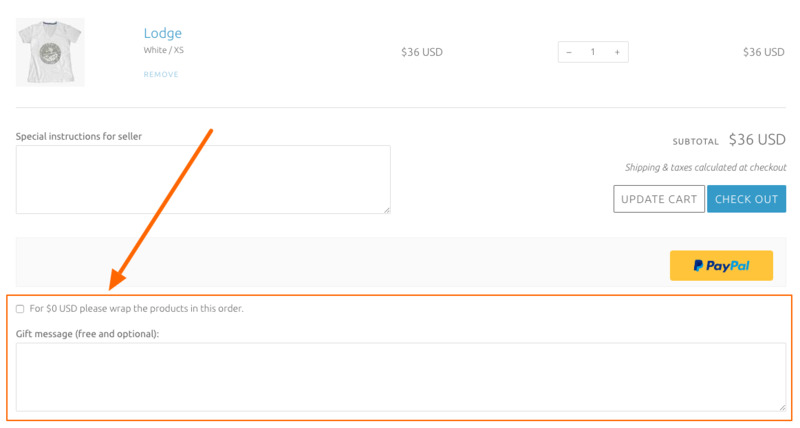 We cannot be responsible for your customizations nor can we support this Shopify customization.